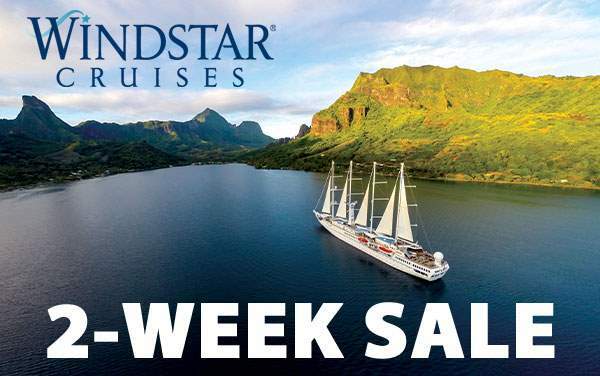 Windstar Cruises makes every effort to ensure that all guests have the same luxurious experience, including those with disabilities or special needs. However, there are a few things to keep in mind while considering Windstar. For starters, the Wind Spirit and Wind Star were not originally constructed to be wheelchair accessible, and neither contains elevators. The larger Wind Surf does have elevators, but unfortunately the staterooms are not wheelchair accessible. Windstar’s newer yachts, like the Star Pride, are being refurbished to feature wheelchair accessible suites and an onboard elevator. 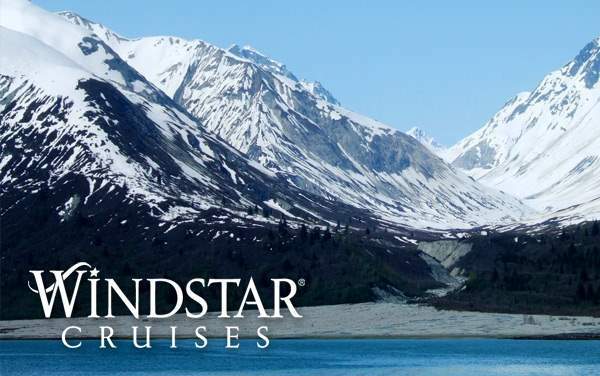 Windstar allows guests to bring service animals on board if prior arrangements are made during booking, but there may be rare situations where disabled guests will need to make alternate travel arrangements due to safety concerns. In any case, the best course of action is to notify your consultant and Windstar of any special needs, whether they’re medical, dietary, mobility-related or otherwise. 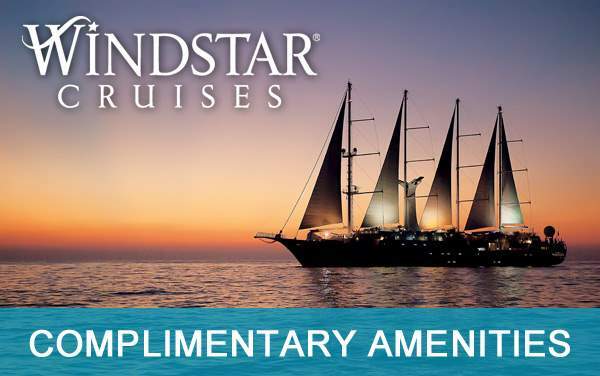 Please contact one of our expert consultants if you have questions or concerns about the accessibility options aboard Windstar Cruises.